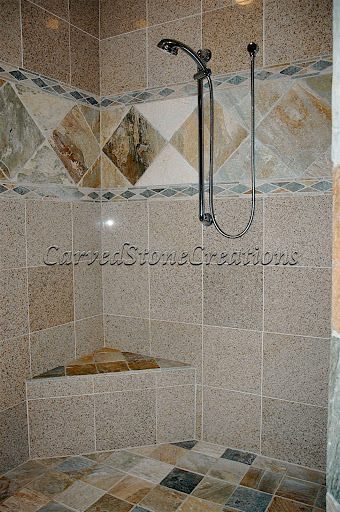 Stone is commonly used in bathrooms. 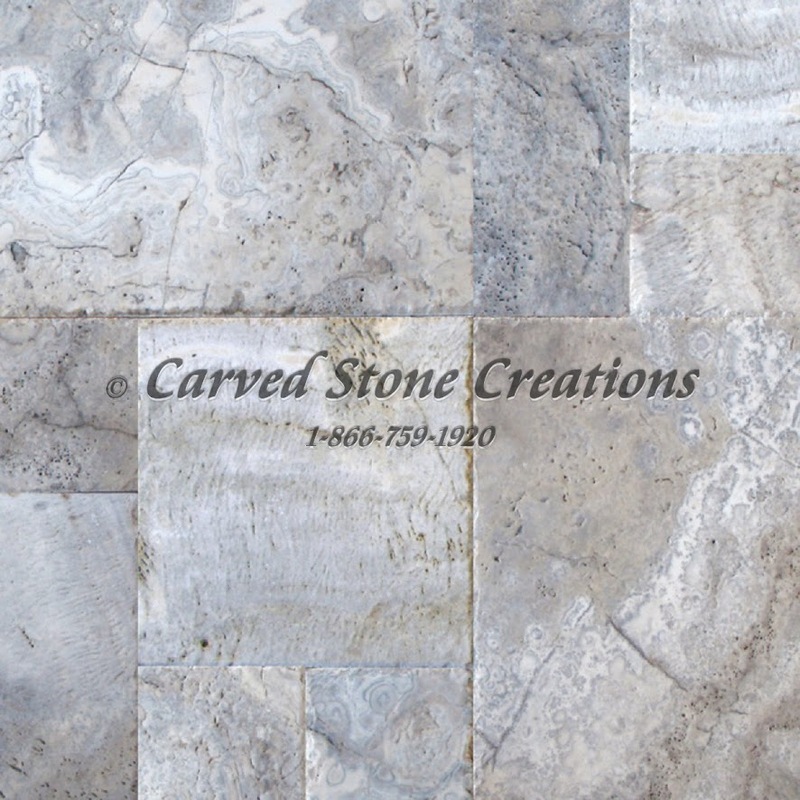 It is a beautiful, timeless building material. 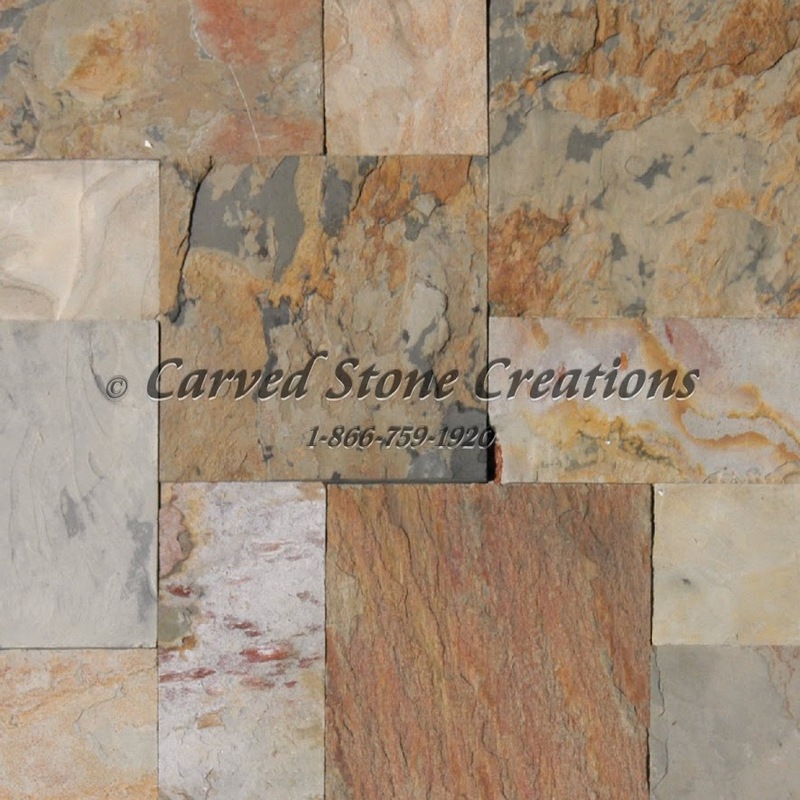 This article highlights five ways to incorporate stone into your bathroom. If you are thinking about a bathroom remodel, this article is sure to give you some design inspiration. 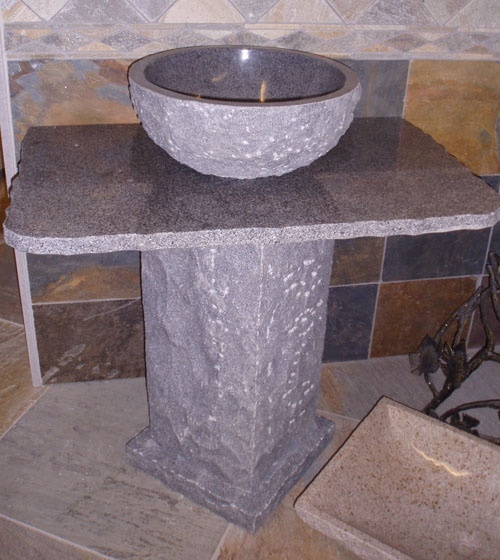 There are several different styles of stone sinks to choose from. There is sure to be one that fits your taste. 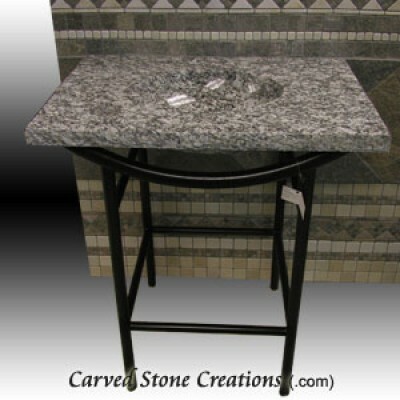 Stone sinks are perfect to create a unique look in your bathroom. 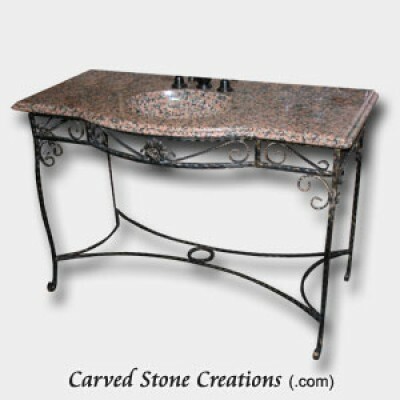 Below are some different styles of natural stone sinks. 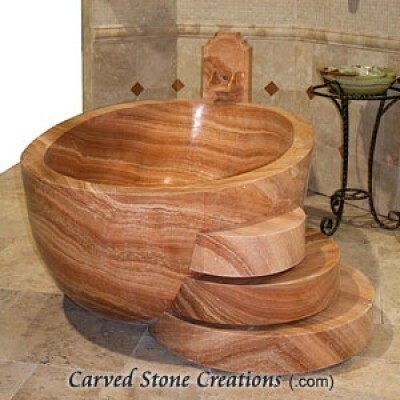 There you have it, five ways to incorporate stone in your bathroom. Try incorporating one, or a few, of these ideas in your bathroom. 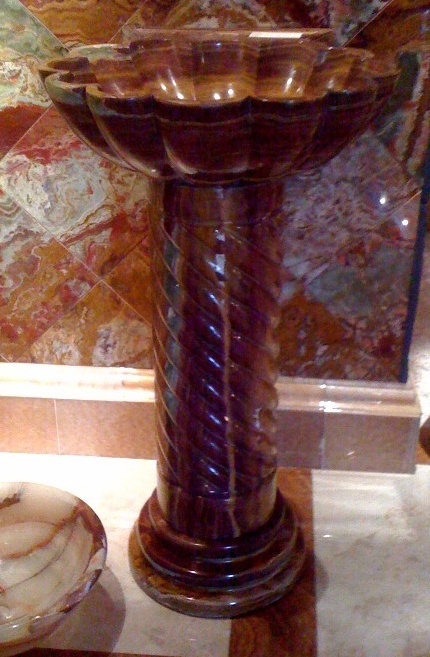 For more design inspiration, check out our Pinterest page.